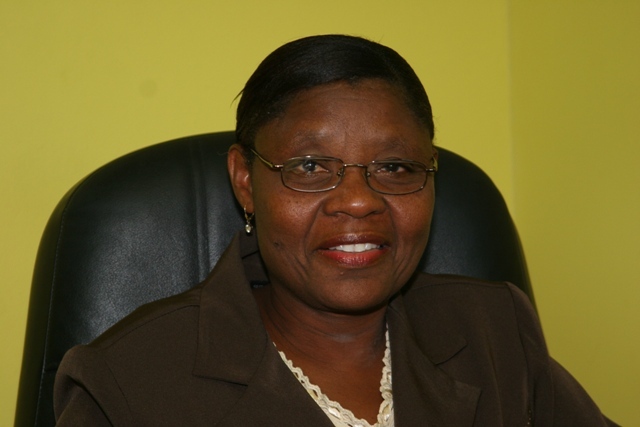 (file photo) Health Advisor in the Nevis Island Administration Mrs. Patricia Hanley. NIA-CHARLESTOWN, NEVIS (May 18TH 2011) — The May 9th to 15th 2011 observance of Nurses’ Week was facilitated through the hosting of a number of activities on Nevis including a luncheon, symposium, church service, social evening, health clinic and a grand concert. Health Advisor in the Nevis Island Administration and former nurse, Mrs. Patricia Hanley, joined the celebration by first launching the week through her official televised address. “On behalf of the Nevis Island Administration, and specifically the Minister of Health, and on my own behalf, I would like to use this opportunity to commend the nurses for the tremendous job that they continue to do,” she said. Mrs. Hanley’s address, which focused on the theme “Closing the Gap: Increasing Access and Equity,” underscored “the important role” of nurses.